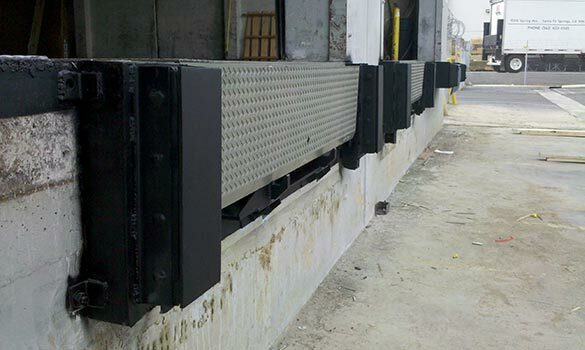 AR Industries is your one-stop for complete loading dock solutions. We have partnered with the industry's leading manufacturers. 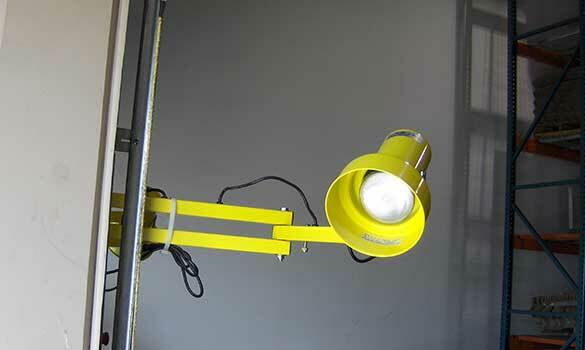 Conserve energy and protect your loading dock environment. 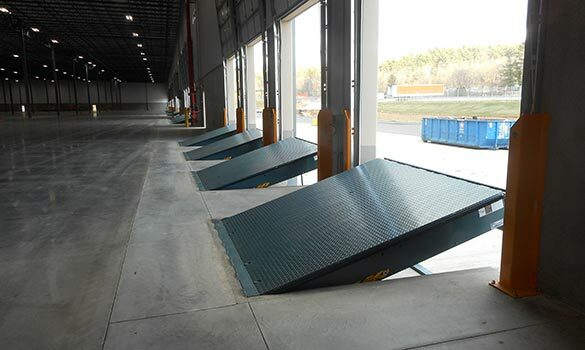 Bridging your truck and your warehouse door, while providing a convenient path for forklifts. 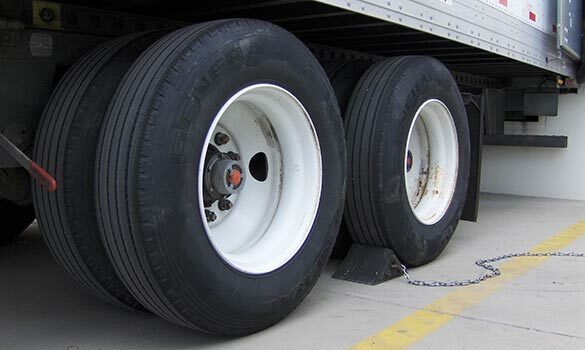 Protect employee safety and prevent trailer creep. 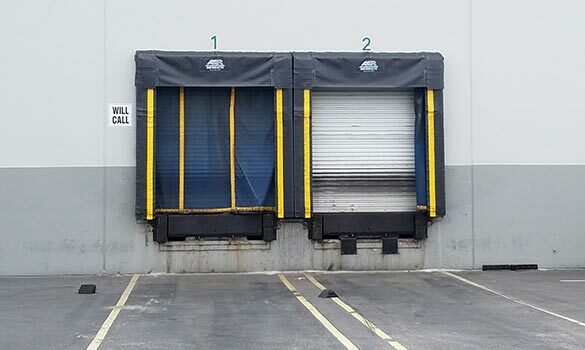 Prevent damage to trucks, loading docks, and buildings. 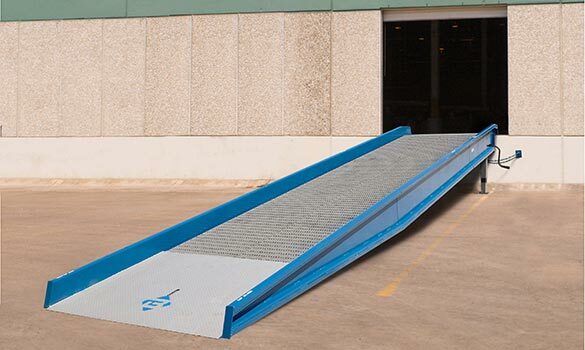 A variety of yard and rail car ramps options. 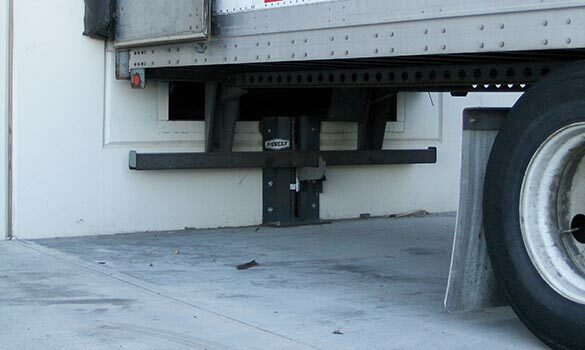 Secure semi-trailers during loading and unloading. 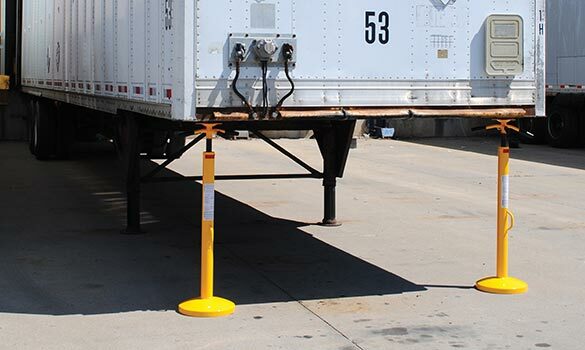 Provide support for the front of semi-trailers that are left at the loading dock. 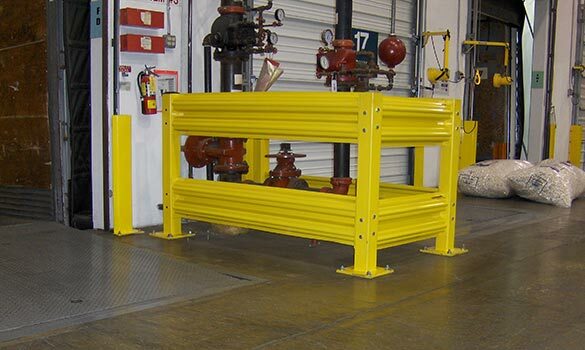 These railings protect both personnel and equipment.